Home/What is LASIK?/Who performs my procedure? At ClearView Eye Clinic, a board-certified ophthalmologist will perform your LASIK procedure. We are pleased to feature some of the most experienced and talented eye surgeons in the region. Dr. Leach founded ClearView Eye Clinic in 2001. Since that time, he’s been recognized as one of the “Top 50 Refractive Surgeons in the US” and was the first eye surgeon in Idaho to perform both bladeless LASIK and femtosecond laser-assisted cataract surgery. 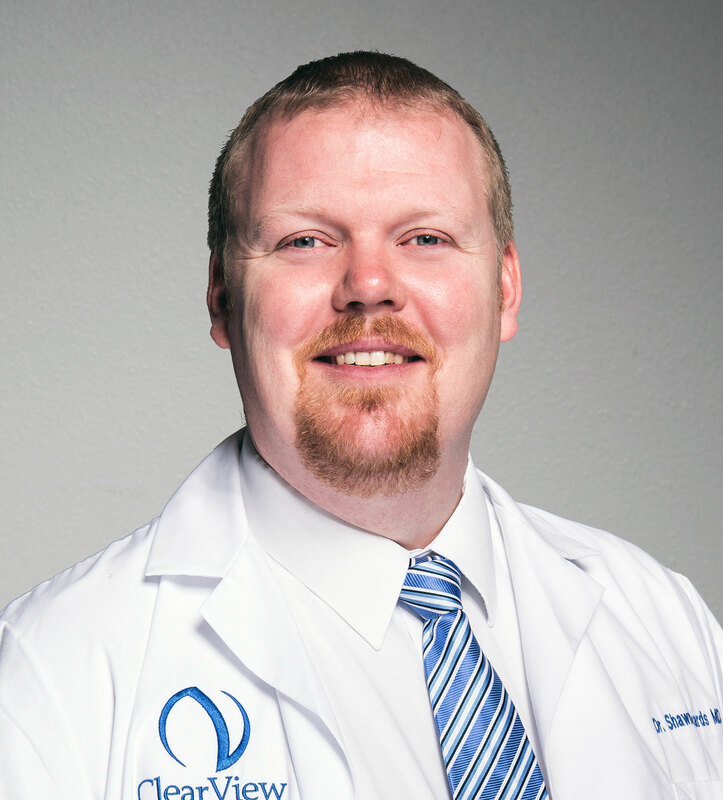 Dr. Richards is an Idaho native who joined ClearView Eye Clinic in 2014. 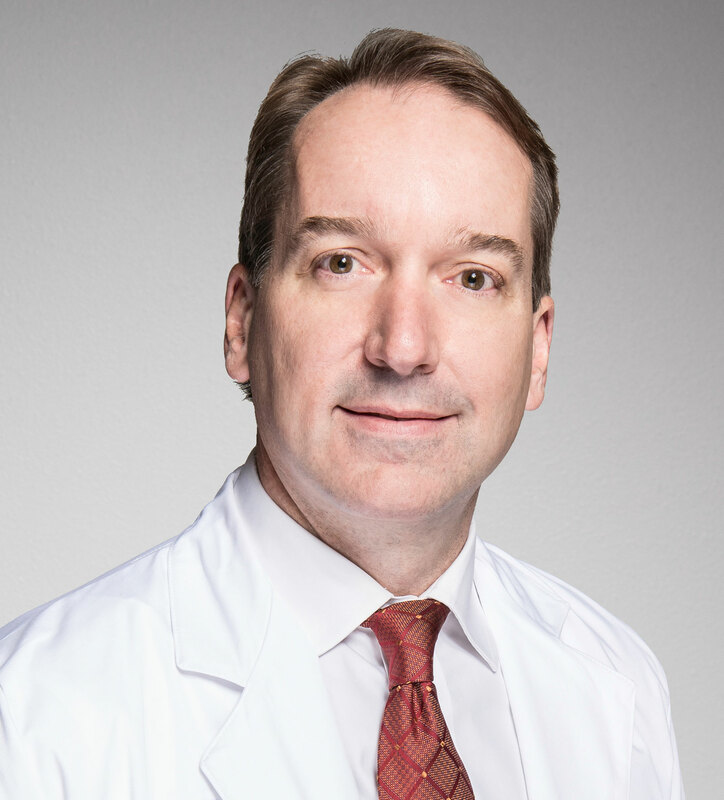 Dr. Richards is a comprehensive ophthalmologist and corneal specialist known for his exceptional surgical skill, attention to detail, and personal care.